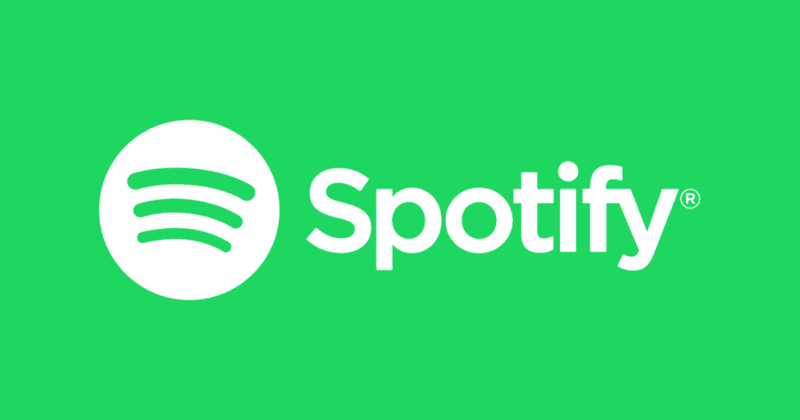 Spotify after announcing the content deal with T-series for over 160,000 songs is now all set to launch in India on January 31st, even though the deal was only finalized in Jan 14 the company is on the verge to start their services in the country. 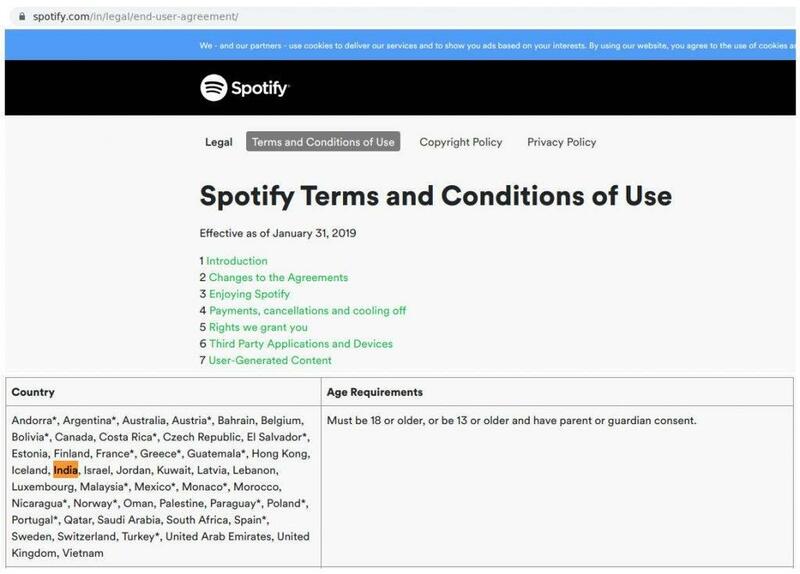 This will surely come as surprise to many but we might have to wait and see how Spotify can overcome the already established and crowded music streaming market in India. The launch is all set to begin on January 31st according to its recently updated terms and conditions page which now includes India which will become effective on January 31st. With no more material and news available we are yet to see how Spotify deals with the price sensitive and the crowded Indian music streaming market.